The local splitboard company in Gunnison, Cold Smoke Splitboards, has been putting out some sweet product over the last few years. 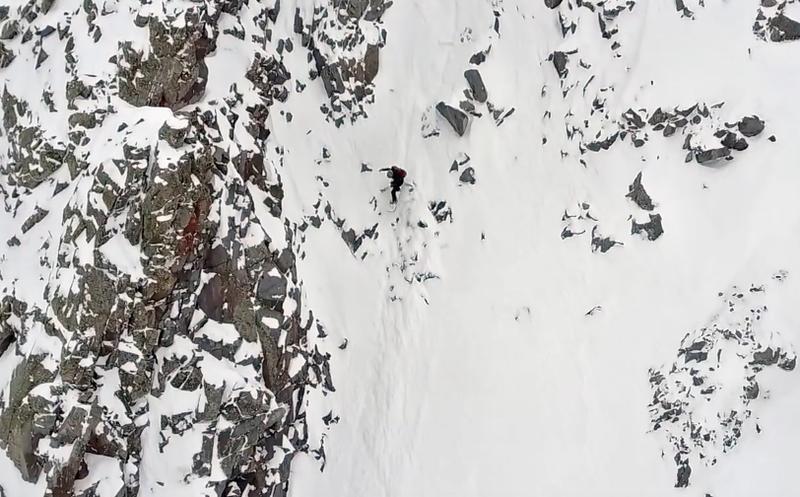 Eric Swanson got out in the backcountry with his friends Tom, Elias, Reggie, and Tyler to put together this sweet little edit for Cold Smoke with some drone shots. We look forward to some more stuff from these guys and encourage the splitboarders out there to check out Cold Smoke!